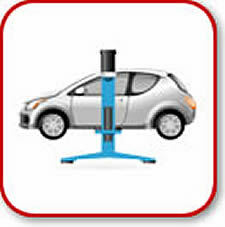 Does your car, light truck, or SUV need repair work, preventative maintenance, or mechanic service? Bring it to SR 23 Auto Specialists in South Bend for quick, professional, honest auto repair service. Your vehicle’s A/C and heating systems keep you cool in the summer and warm in the winter. But they can wear down, become less efficient, and even stop working with use. They should be checked seasonally to make sure they’re in peak condition. Don’t risk your comfort or safety with a faulty A/C or heating system. 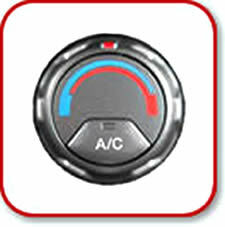 SR 23 Auto Specialists in South Bend offers quality, affordable A/C and heating inspections and service. Maintaining your vehicle’s braking system in top working order is one of the most important safety precautions you can take. Frequent examination of your vehicle’s braking system is one of the key factors in making sure your vehicle will stop safely every time. 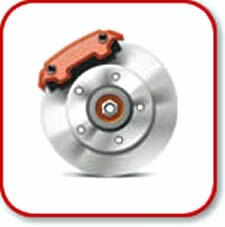 Come to SR 23 Auto Specialists in South Bend for high-quality service and great deals on brake service – for both standard and ABS braking systems. The dreaded “check engine” light. It could mean something as serious as a bad catalytic convertor or something as simple as a loose gas cap. 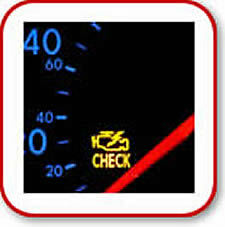 But until you know for sure, don’t ignore a check engine light. Bring your vehicle to SR 23 Auto Specialists in South Bend for an honest, accurate diagnosis and expert, affordable repairs from your hometown auto repair service. Your vehicle relies on oil and an oil filter to lubricate crucial engine parts and keep it running smoothly. 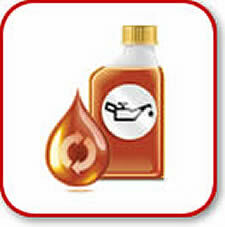 A regular oil change every 3,000 miles can help prevent engine wear and increase the life of your vehicle. Come to SR 23 Auto Specialists in South Bend for your next scheduled oil change. Your vehicle’s steering and suspension systems bear the weight of your car, truck, or SUV, keep the tires on the road while driving, and deliver a smoother, more controlled ride. These systems should be examined at least once a year to avoid significant repairs. 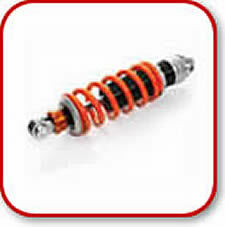 Shocks/struts should be replaced at 5,000 miles. Come to SR 23 Auto Specialists in South Bend for quality, affordable suspension and auto repair service. 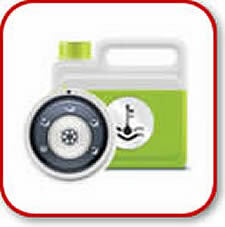 Transmission fluid coats and safeguards the transmissions’s gears. Engine coolant “soaks up” the heat given off by the engine. Both lose viscosity and effectiveness over time. Come to SR 23 Auto Specialists in South Bend for regular transmission and coolant system flushes for your vehicle that will help protect against potentially serious transmission and engine problems. Regular engine tune-ups can extend the life of your vehicle and protect against possible engine complications. Getting your vehicle tuned-up at regular intervals can mean maximum performance, better gas mileage, and longer life. SR 23 Auto Specialists in South Bend can give your vehicle a high-quality, affordable tune-up and take care of all of your vehicle’s other repair and preventative maintenance service needs.